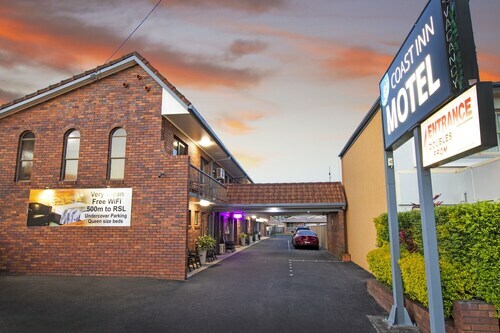 Situated in Ballina, this motel is within 1 mi (2 km) of Ballina District Hospital, Ballina Naval and Maritime Museum, and Ballina Visitor Information Centre. Ballina Fair Shopping Centre and Ballina Racecourse are also within 2 mi (3 km). Situated in Ballina, this motel is within a 15-minute walk of Ballina Naval and Maritime Museum and Ballina Visitor Information Centre. Ballina District Hospital and Ballina Fair Shopping Centre are also within 2 mi (3 km). 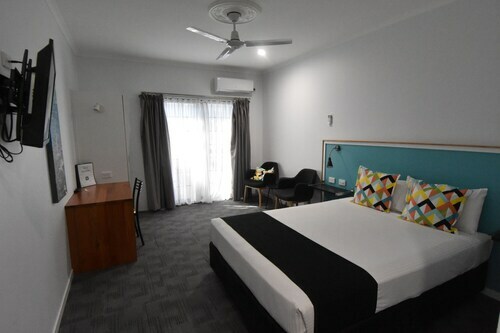 Situated near the beach, this motel is within 1 mi (2 km) of Ballina Naval and Maritime Museum, Ballina Visitor Information Centre, and Ballina District Hospital. Ballina Fair Shopping Centre and Ballina Racecourse are also within 3 mi (5 km). 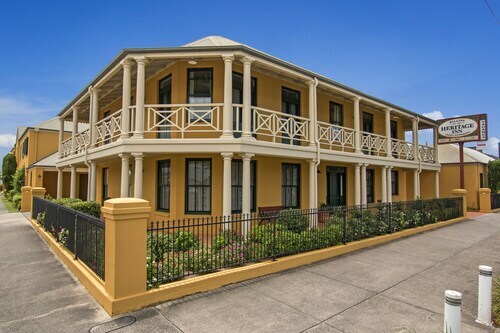 Located in the heart of Ballina, this motel is within 1 mi (2 km) of Ballina Naval and Maritime Museum, Ballina Visitor Information Centre, and Ballina District Hospital. Ballina Fair Shopping Centre and Ballina Racecourse are also within 3 mi (5 km). 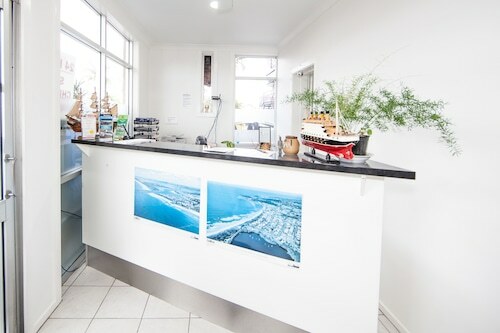 Located in the heart of Ballina, this motel is within a 10-minute walk of Ballina Naval and Maritime Museum and Ballina Visitor Information Centre. Ballina District Hospital and Ballina Fair Shopping Centre are also within 2 mi (3 km). 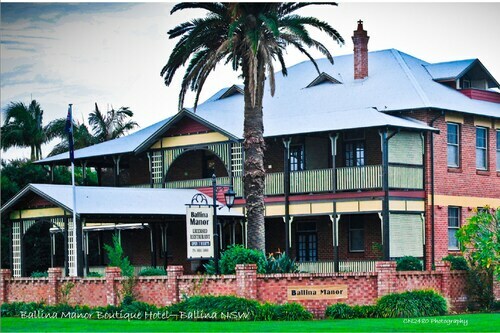 Located in the heart of Ballina, this hotel is within a 10-minute walk of Ballina Naval and Maritime Museum and Ballina Visitor Information Centre. Ballina District Hospital and Ballina Fair Shopping Centre are also within 2 mi (3 km). 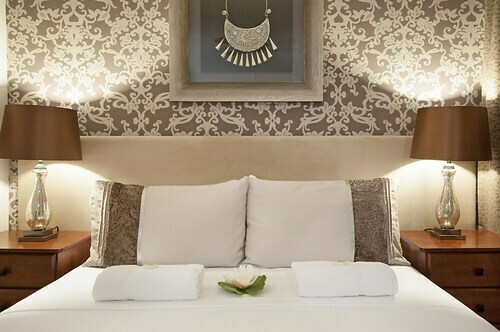 Situated in Ballina, this romantic inn is within a 10-minute walk of Ballina Naval and Maritime Museum and Ballina Visitor Information Centre. Ballina District Hospital and Lighthouse Beach are also within 2 mi (3 km). 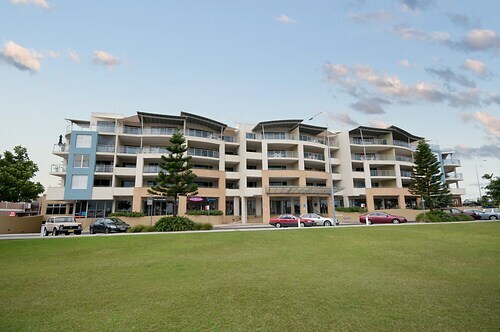 Situated near the airport, this luxury apartment building is within a 10-minute walk of Ballina Naval and Maritime Museum and Ballina Visitor Information Centre. Ballina District Hospital and Ballina Fair Shopping Centre are also within 2 mi (3 km). Ballina, located on the North Coast of New South Wales, is a major service centre of the Pacific highway, and a popular holiday destination. The spectacular coastline along warrants a visit to the region, stay in our Ballina accommodation to discover the rest of Ballina’s many charms. Ballina has one of the best stretches of coastline on Australia’s East coast, with its beaches and headlands a major drawcard for holiday-seekers and surfing enthusiast’s alike. From your Ballina hotel head to white sands of Lighthouse, Shelly or Angels Beach, the Pacific Ocean provides excellent surfing conditions almost the whole year round. Ballina is also home to one of Australia’s iconic ‘Big Things’. The Big Prawn (the biggest model prawn in the world) is made of concrete and fibreglass and can be seen on the horizon some kilometres before you reach the transit centre and restaurant that it sits atop. 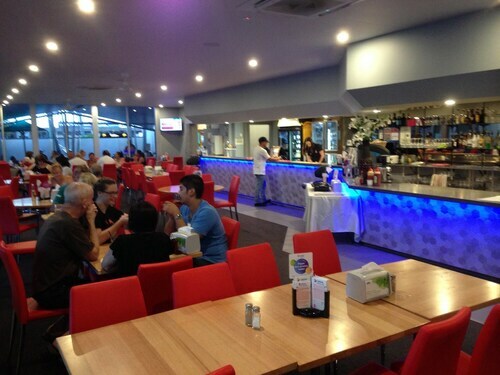 Be sure to check out the Big Prawn during your stay in our Ballina hotels, stop in at the restaurant or seafood market and try some of the fresh Ballina seafood. How Much is a Hotel Room in Ballina? 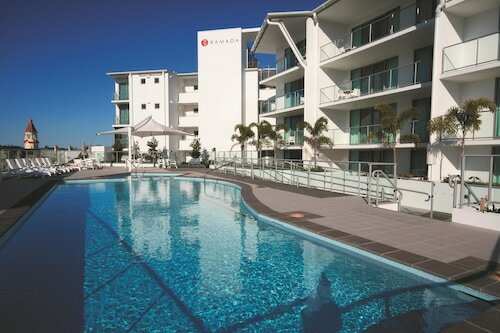 Hotels in Ballina start at AU$95 per night. Prices and availability subject to change. Additional terms may apply.